THE NEW XT SERIES PRINTERS ARE NOW AVAILABLE! 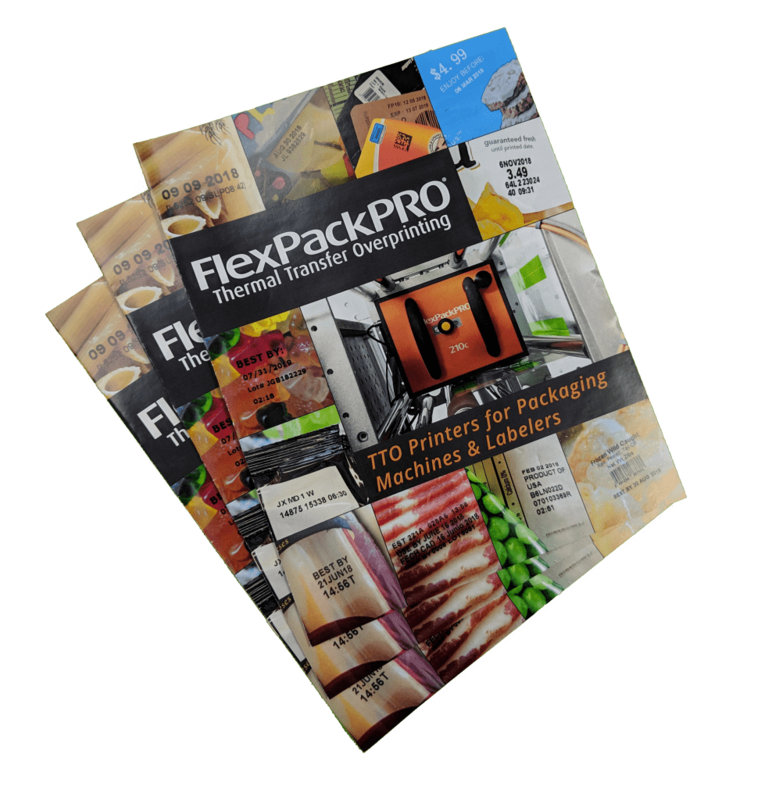 Check out our 2019 Product Guide to see all the latest TTO solutions available from FlexPackPRO®! 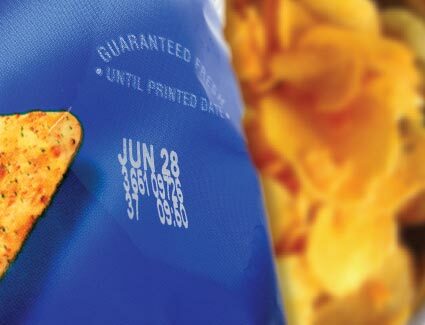 Flexible Packaging Film, Labels, Bags, Pouches and Card Stock. We’re America’s fastest growing brand of industrial coding and printing equipment because we put our customers’ interests first. Yes, we have the broadest, most innovative line of thermal transfer overprinters to meet more TTO applications than any other supplier. 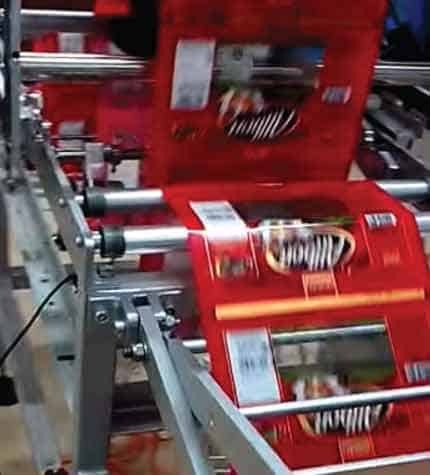 And yes, the cost-savings of a FlexPackPRO® system versus TTO coders of similar quality is truly remarkable. But what we really do best here is listen…closely. And then expertly deliver the perfect solution for your application. If you’re an industrial marking and coding equipment distributor, packaging machine OEM or an automatic identification systems VAR, then the FlexPackPRO® line of thermal transfer overprinters and specialty imaging systems will bring tremendous value to your company’s offering. Call today to discuss your company’s goals with one of our senior managers, or fill out this form to begin the process of becoming an Authorized FlexPackPRO Distributor. 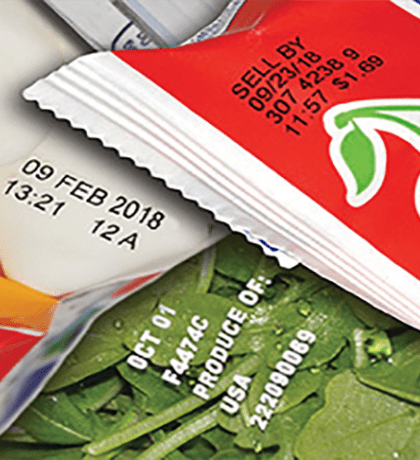 Whether you’re upgrading from old or inferior coders, outfitting a new packaging machine with in-line variable printing and coding capabilities or need a high-performance off-line printing system, FlexPackPRO is the best choice for a reliable, user-friendly system at a reasonable cost. Call today to discuss your application and find your nearest distributor, or fill out this brief form to get started. FlexPackPRO® brand thermal transfer overprinters are so dependable, we offer the industry’s longest standard warranty. FlexPackPRO thermal transfer overprinters are improving the quality and experience of industrial printing and coding.